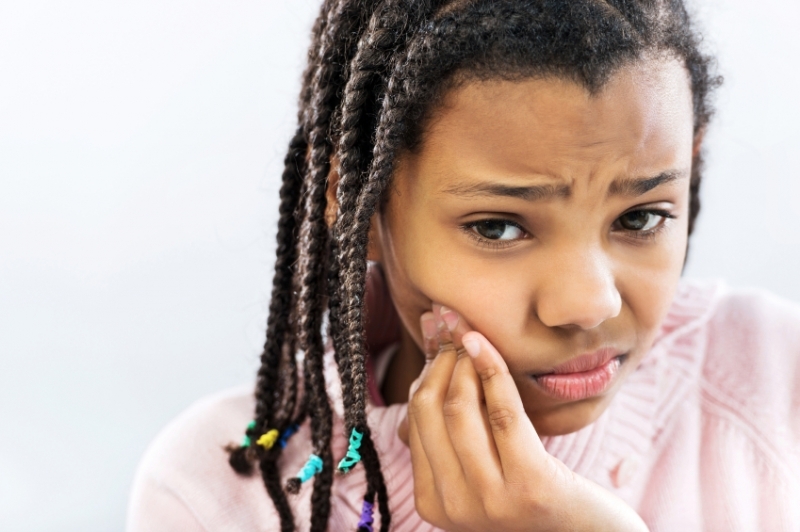 Dealing with traumatic dental injuries and emergencies can be unnerving, but knowing what to do can help you manage the situation with a level head. Here's some advice and tips for how to handle a traumatic dental injury for the best possible outcome. Injuries to the mouth can cause teeth to be pushed back into their sockets. If the tooth is pushed partially out of the socket, your dentist may re-position and stabilize your tooth. If the pulp remains healthy, then no other treatment is necessary. However, if the pulp becomes damaged or infected, root canal treatment will be required. Root canal treatment is usually started within a few weeks of the injury and a medication, such as calcium hydroxide, will be placed inside the tooth. Eventually, a permanent root canal filling will be placed and the canal will be sealed. If an injury causes a tooth to be completely knocked out of your mouth, it is important that you seek treatment immediately! It is important to keep the avulsed tooth moist. If possible, put it back into the socket. A tooth can be saved if it remains moist. You can even put the tooth in milk or a glass of water (add a pinch of salt). Root canal treatment may be necessary based upon the stage of root development. The length of time the tooth was out of your mouth and the way the tooth was stored may influence the type of treatment you receive and how successful the outcome. If you are a patient of Cloverdale Crossing Dental Group and are experiencing a a dental emergency, please contact our office right away, and we'll make room in our schedule to see you as soon as possible.